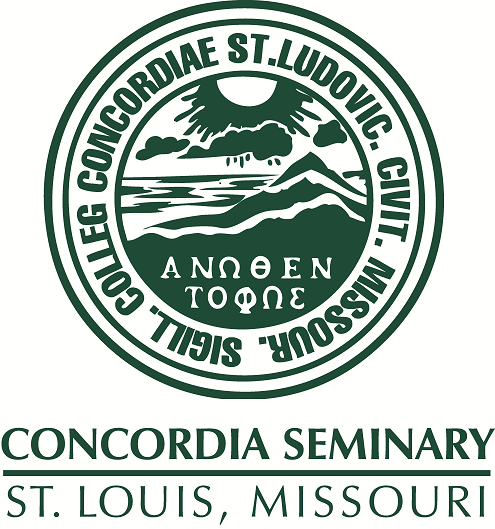 Convocation recorded at Concordia Seminary, October 17, 2001. Rev. & Mrs. Buhrke present the idea of bringing generations together to care for one another instead of seperating into different ministry groups.